The number of television commercials and radio advertisements promising a good night’s sleep are growing exponentially. Businesses tout products to consumers 24 hours a day; special mattresses, medicinal sleep aids and the list goes on. Its all about SLEEP. 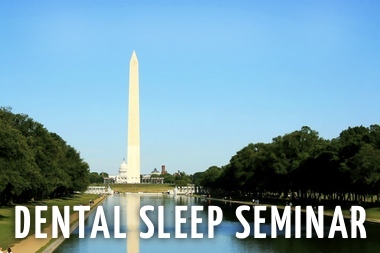 Sleep Group Solutions knows the importance of sleep and the dangers associated with Sleep Apnea. 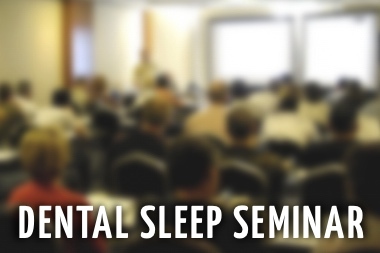 SGS offers dental sleep medicine education courses which teach dentists how to screen and treat OSA through oral appliance therapy. 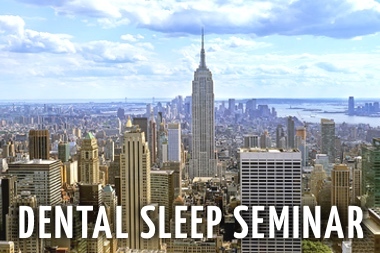 Around 20% of Americans report getting less than 5 hours of sleep each night. Those with OSA (Obstructive Sleep Apnea) often report snoring, morning headaches, daytime fatigue, irritability, high blood pressure, hypertension and more. These are symptoms of Sleep Apnea, and are treatable by a group of specially trained dentists, through oral appliance therapy. 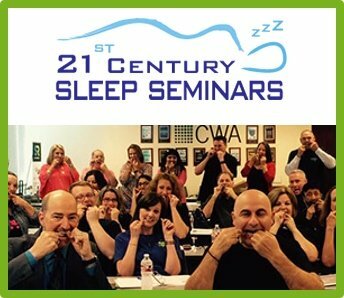 Dr. Susan Bollinger, a Newport Beach Dentist, continued to advance her OSA training by participating in a Sleep Group Solutions course and is now utilizing a Pharyngometer and Rhinometer when treating patients for snoring and sleep apnea. 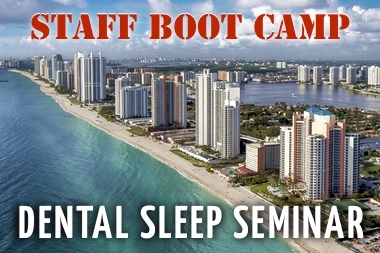 “We have been helping our patients with snoring and sleep apnea for a number of years. 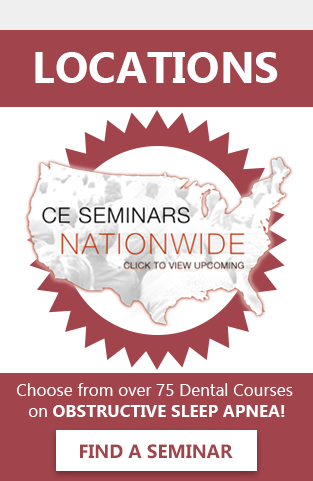 We are excited to have the addition of a new state-of-the-art diagnostic equipment (Pharyngometer/Rhinometer) that makes the evaluation and treatment of our patients so much easier, quicker and PREDICTABLE.” Dr. Bollinger is among a tight group of dental professionals offering treatment to patients who suffer with OSA. Dr. Bollinger continues, “We have been seeing signs of OSA in our patients for years such as Gerd, scalloped tongue, large neck sizes, etc. 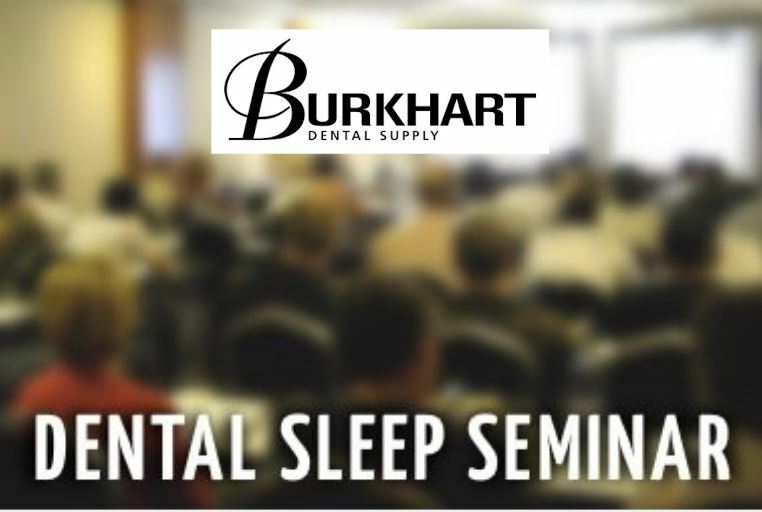 It has been extremely rewarding to treat such patients with oral appliances.” Dr. Bollinger also mentions the close working relationships with Board Certified Sleep Doctors have resulted in comprehensive care and a very positive patient response. 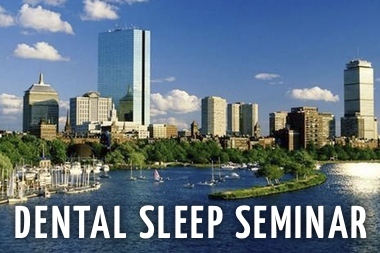 To learn more about dental sleep medicine, and your role as a Dentist-attend a course with Sleep Group Solutions.